The first day of the Hajj pilgrimage to Mecca in 2017 is Wednesday, August 30th, and will go until Monday, September 4th. For Muslims, the Hajj re-enacts the actions of the Prophet Muhammad in his ‘farewell pilgrimage’ in 632 AD. It is a central pillar of the Islamic faith meant to cleanse followers of sin and bring them closer to God. 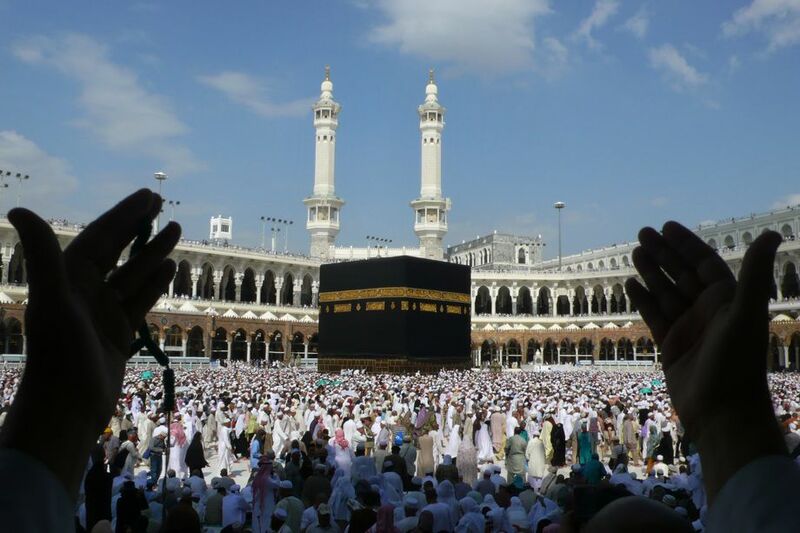 The annual pilgrimage is a spiritual event for Muslims to carry out at least once in their lifetime.